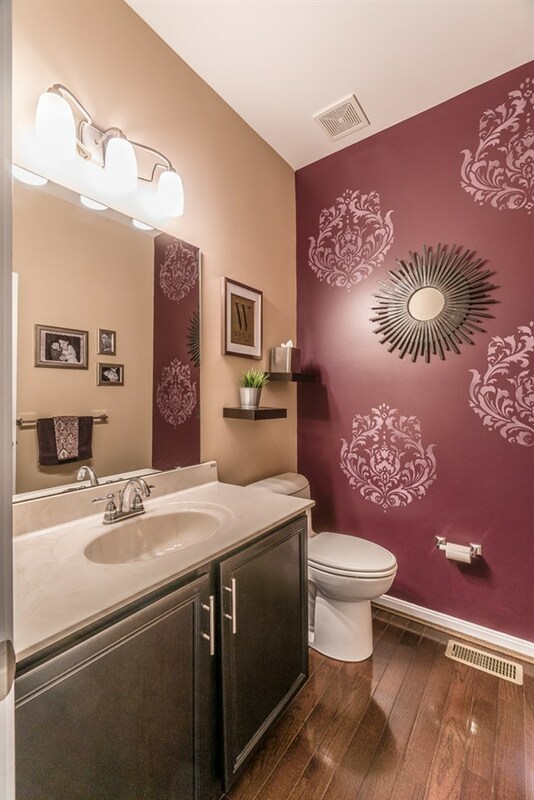 Exceptionally well maintained. 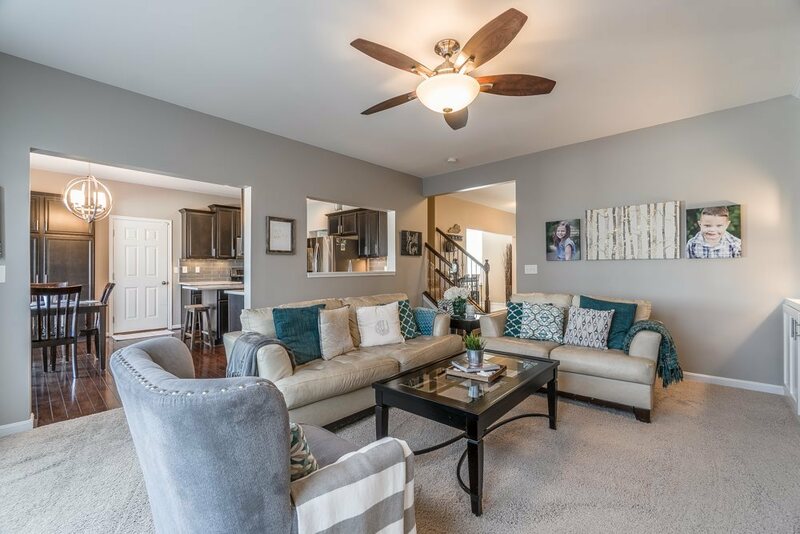 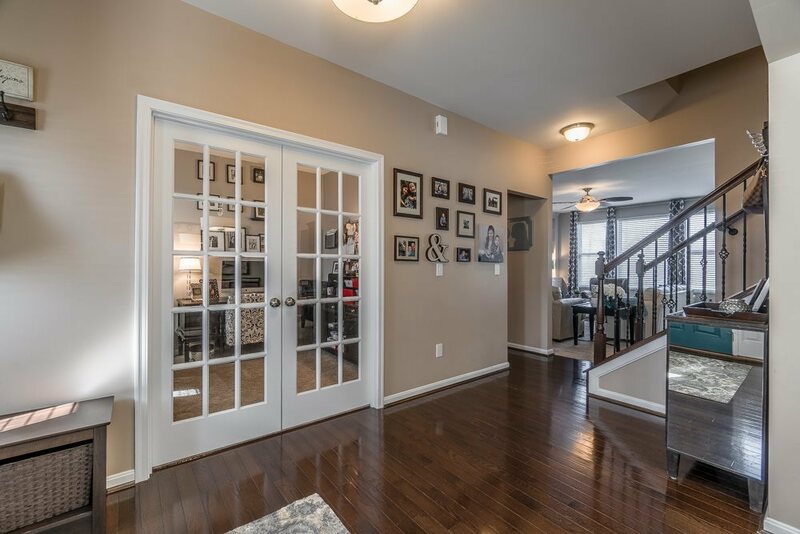 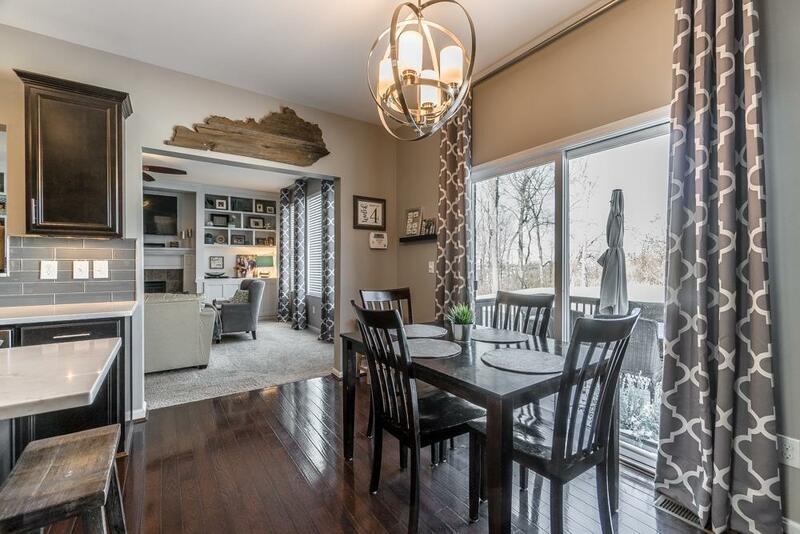 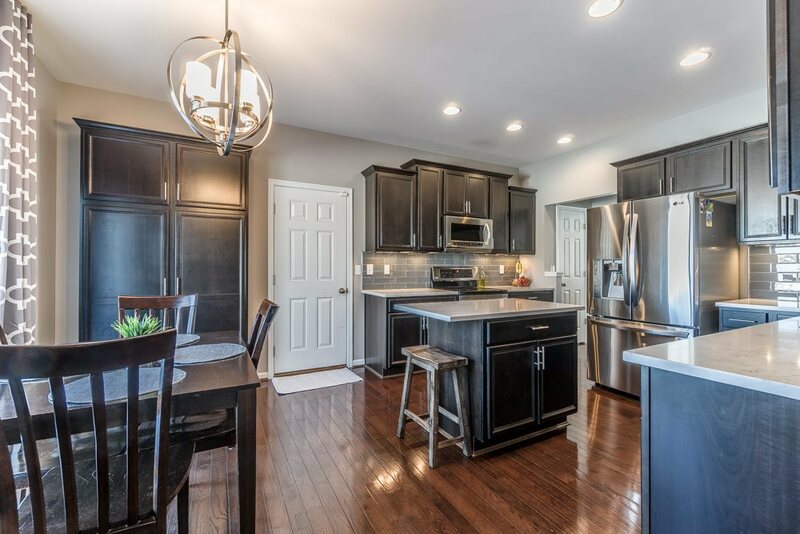 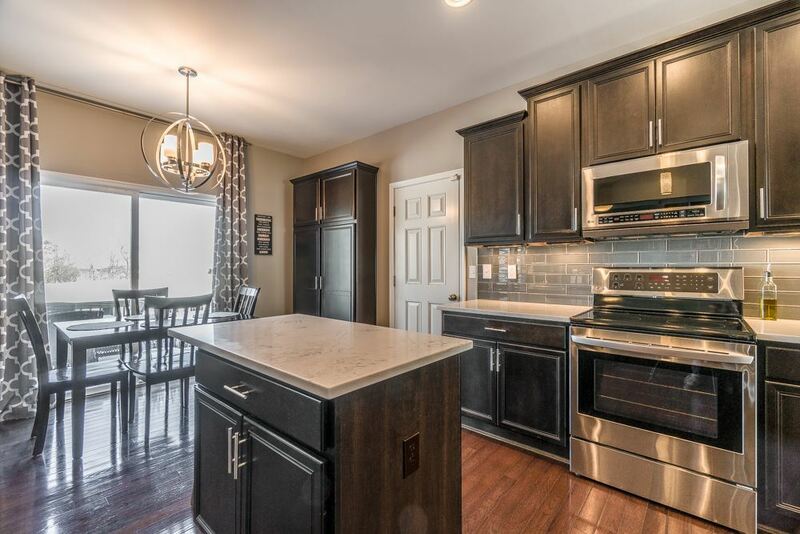 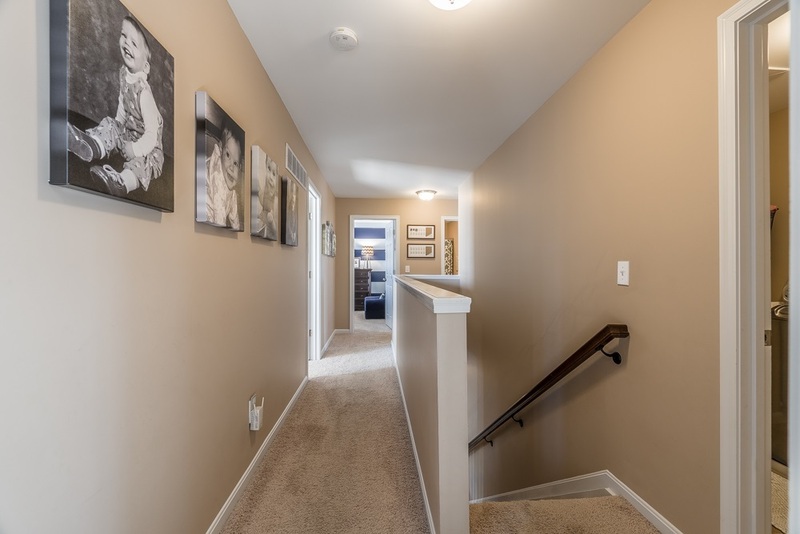 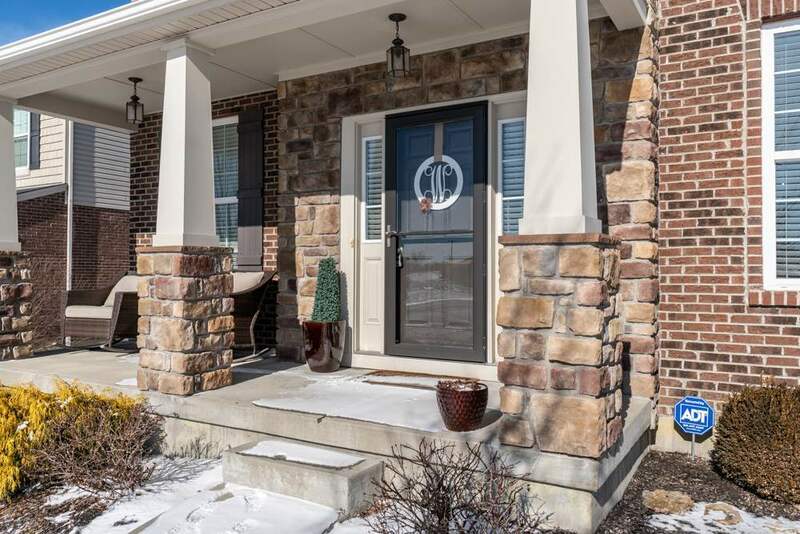 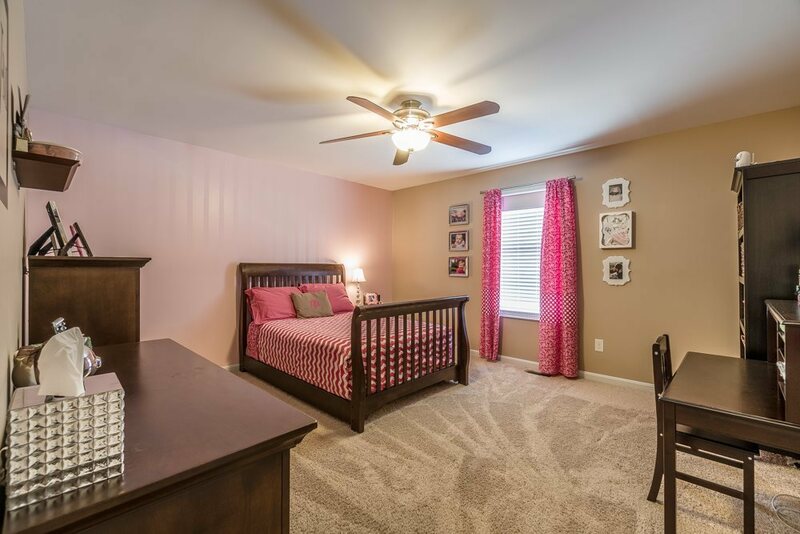 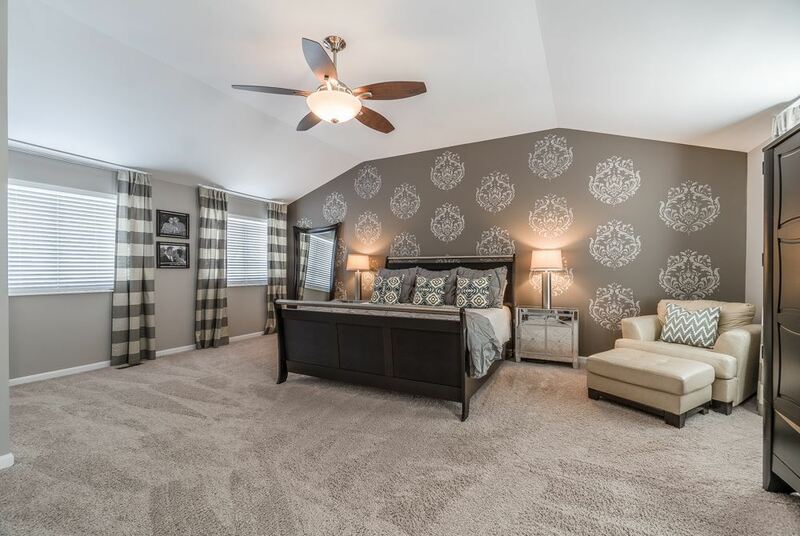 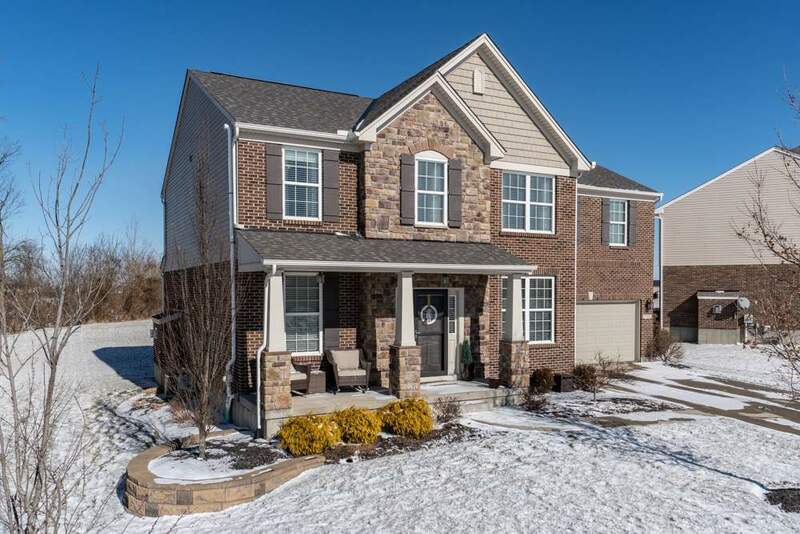 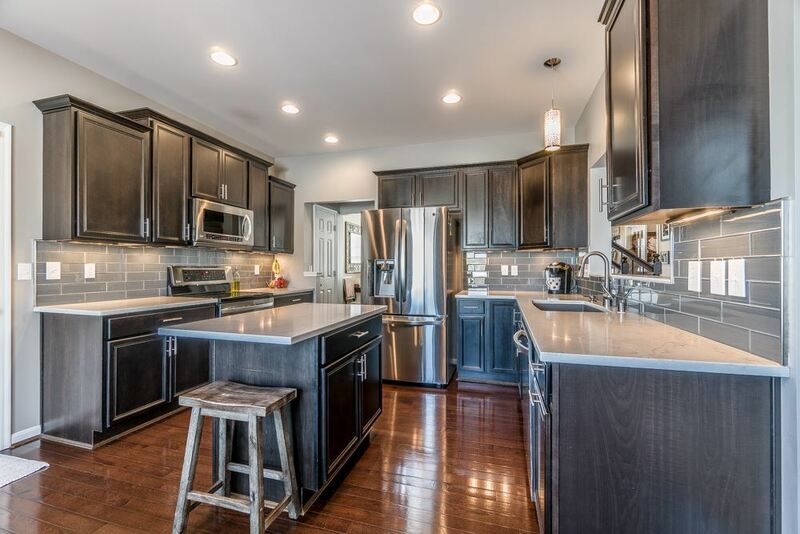 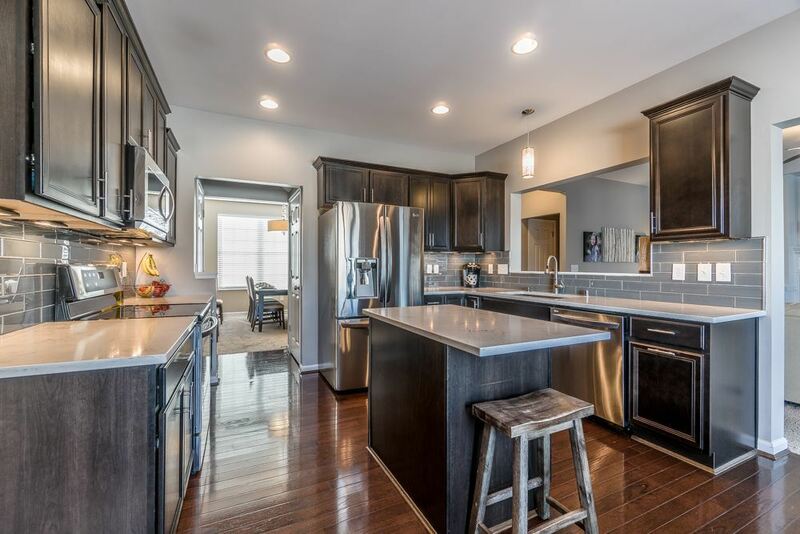 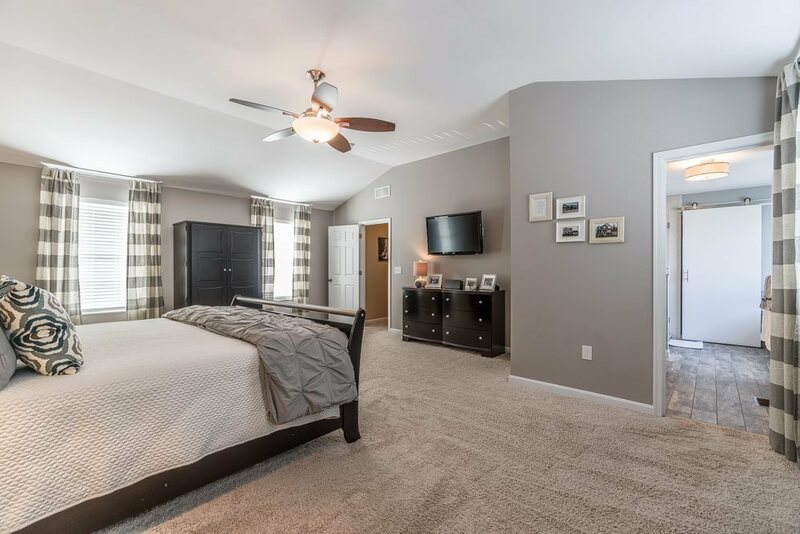 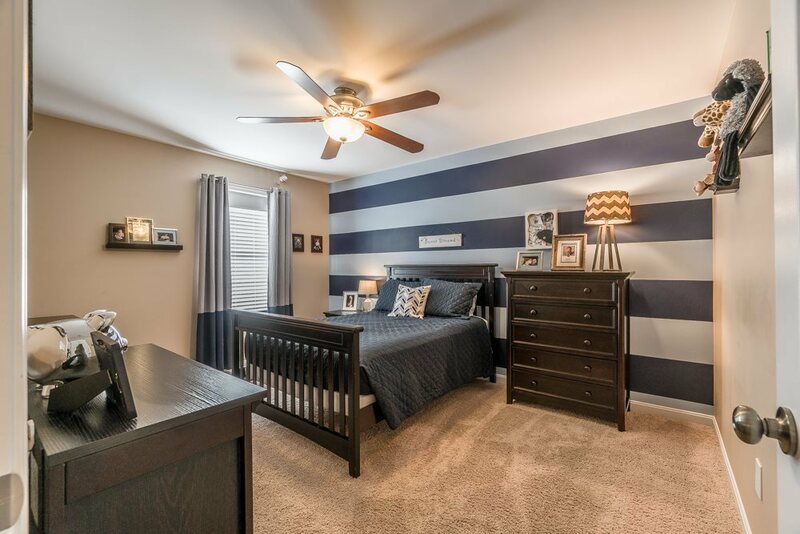 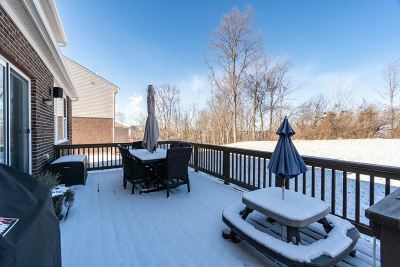 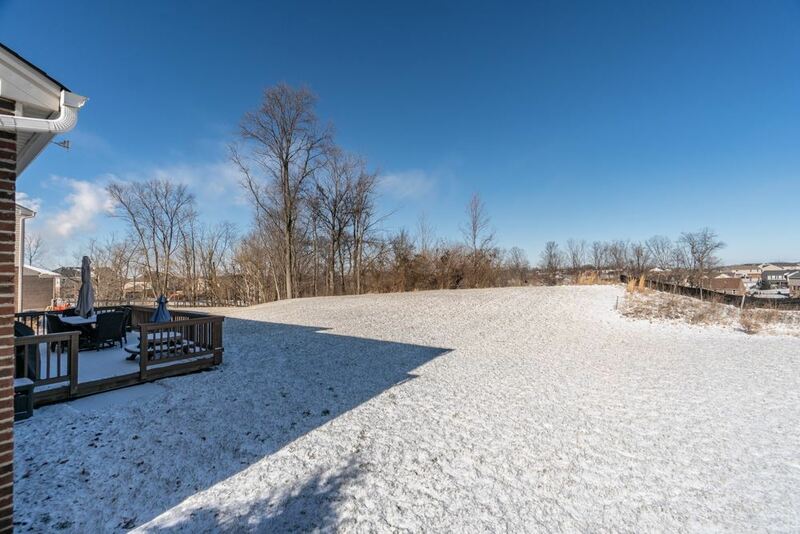 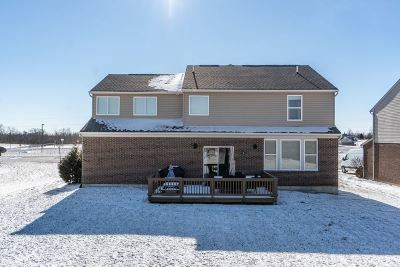 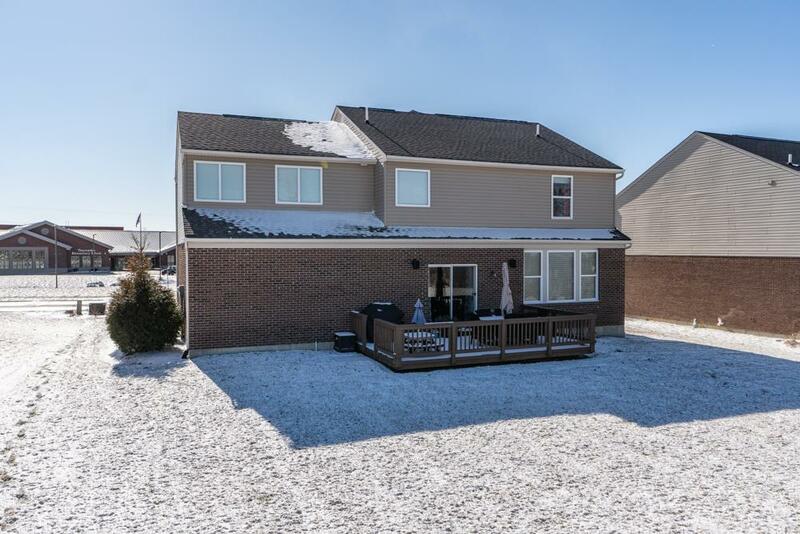 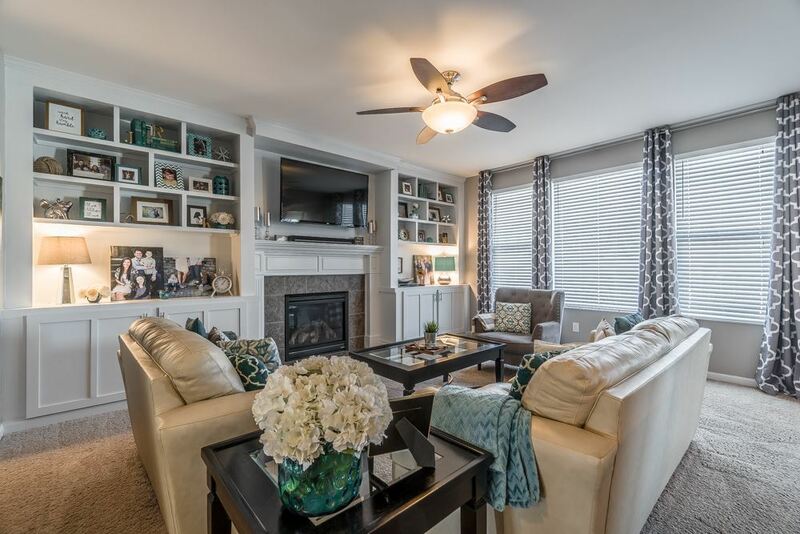 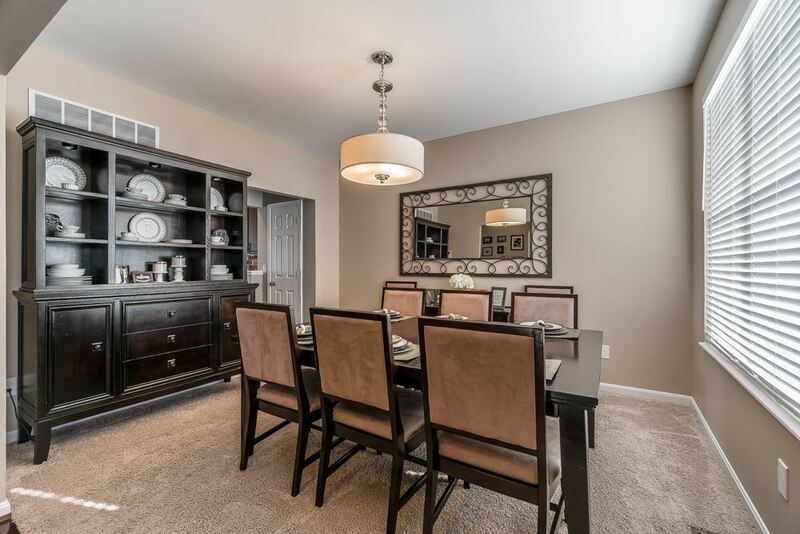 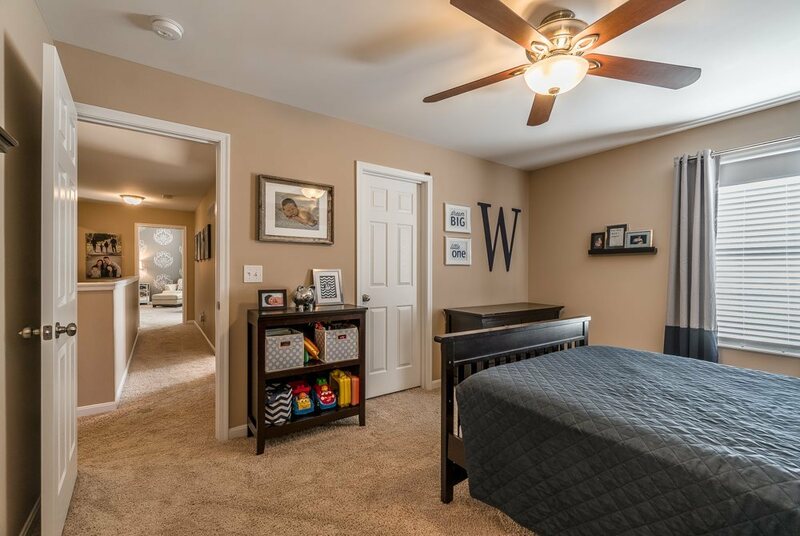 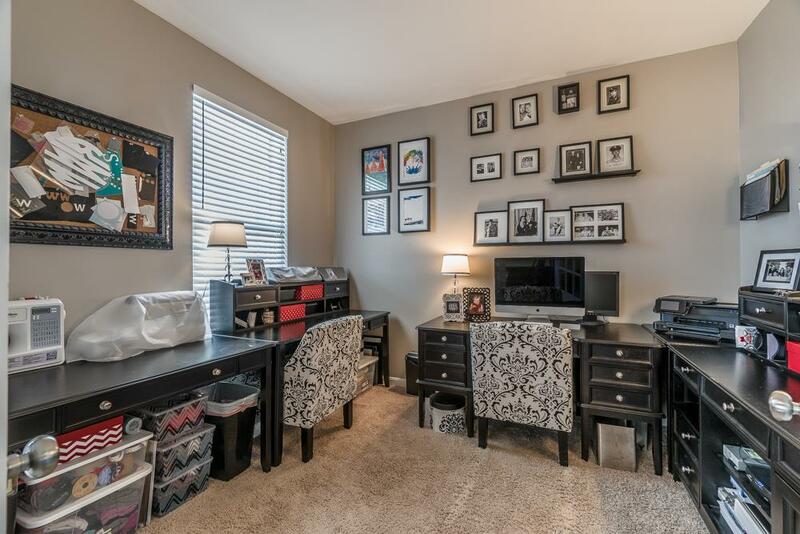 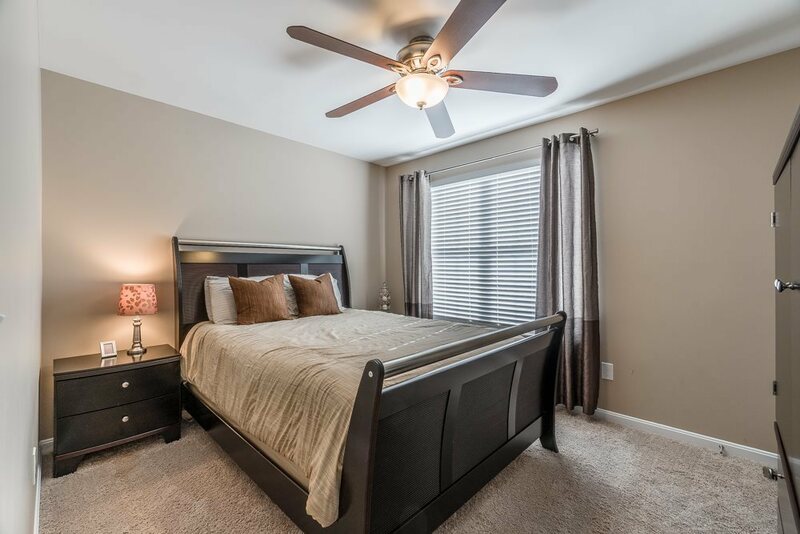 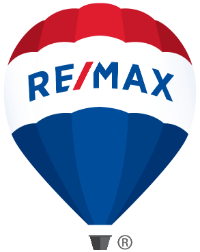 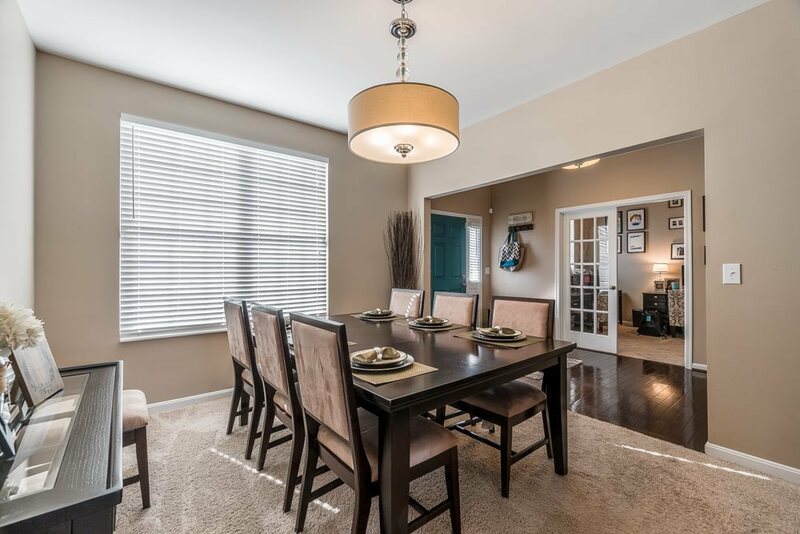 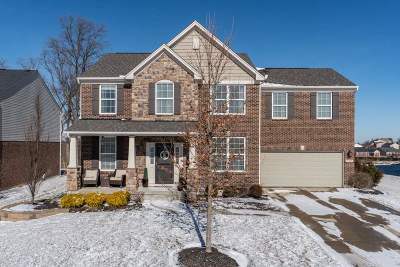 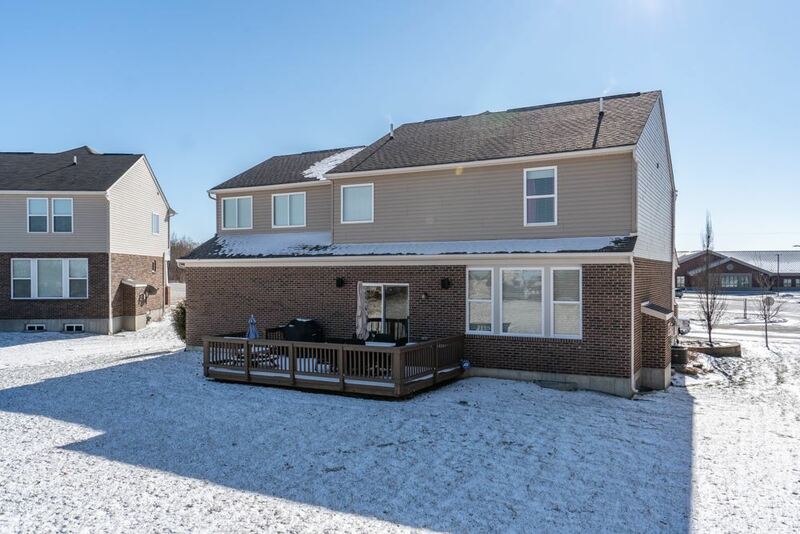 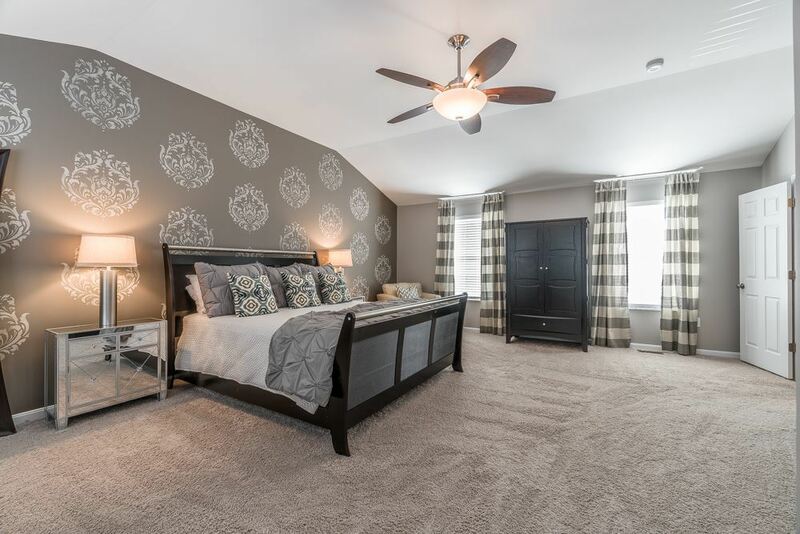 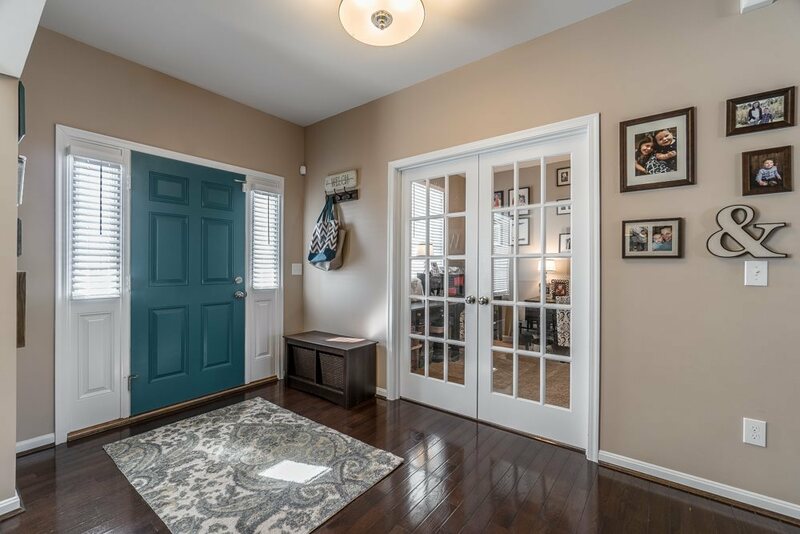 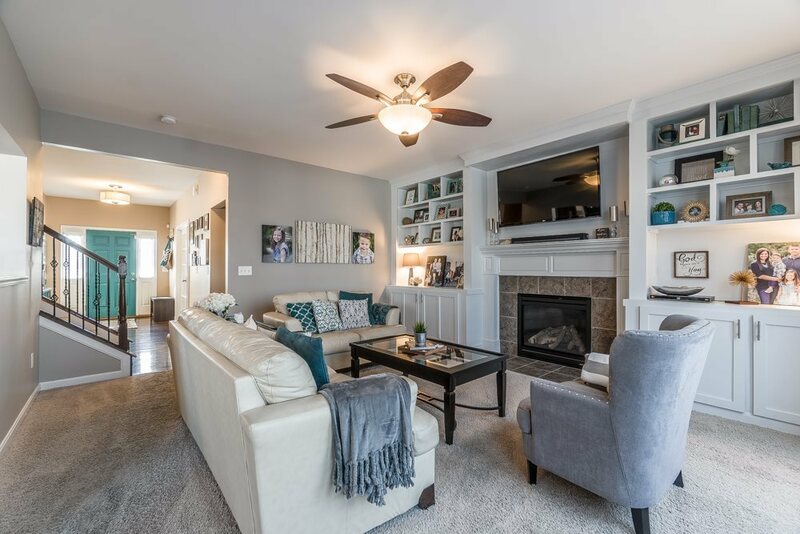 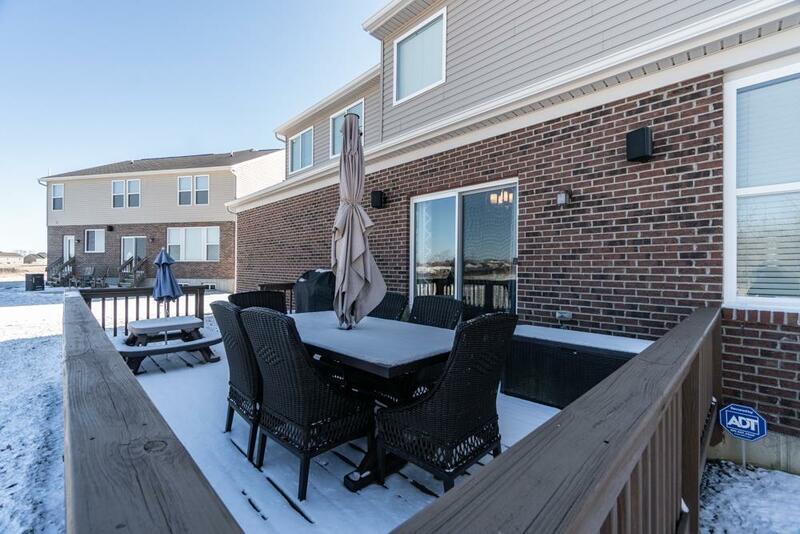 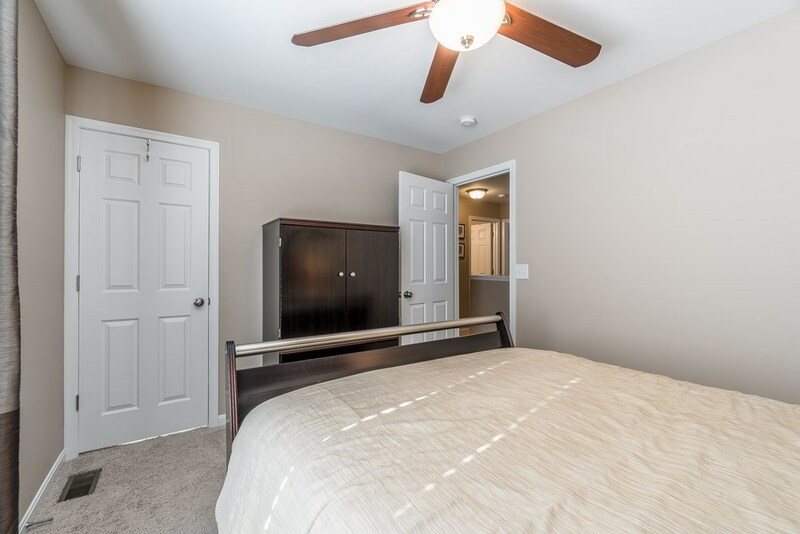 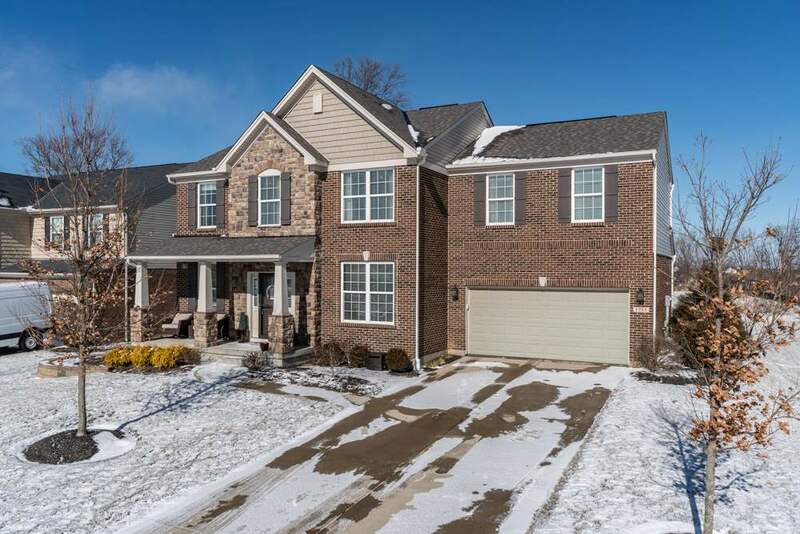 This Drees Vancouver in Thornwilde offers 4 large bedrooms w/ 4 walk-in-closets, 2nd floor laundry, finished lower level and a beautiful kitchen. 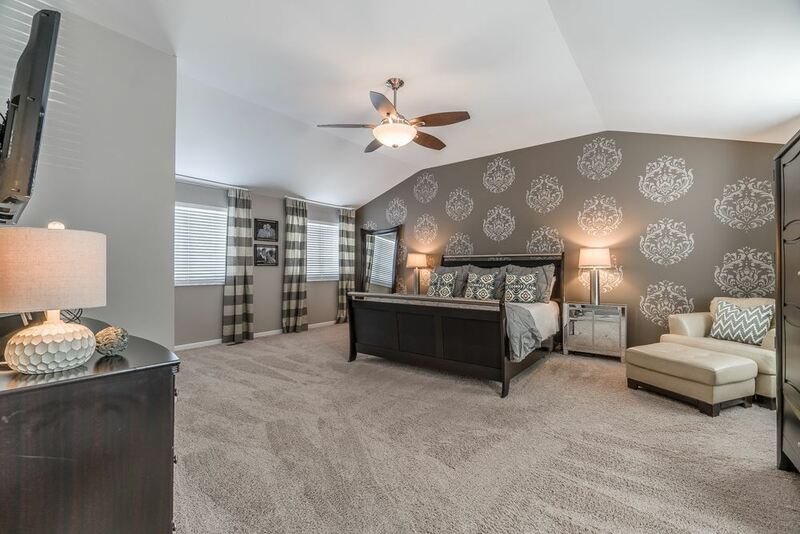 Oversized master bedroom. 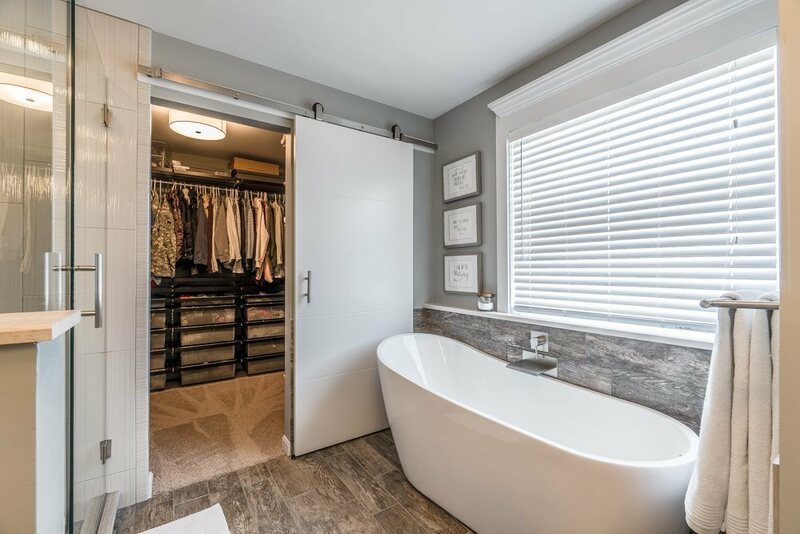 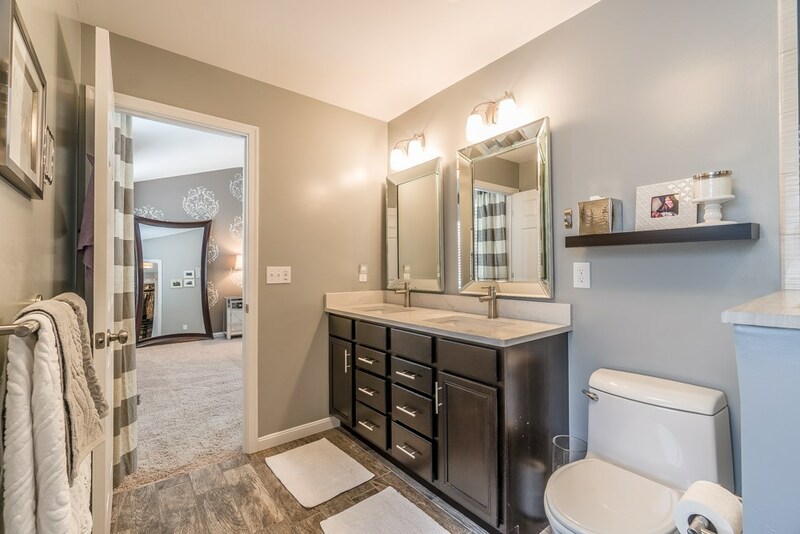 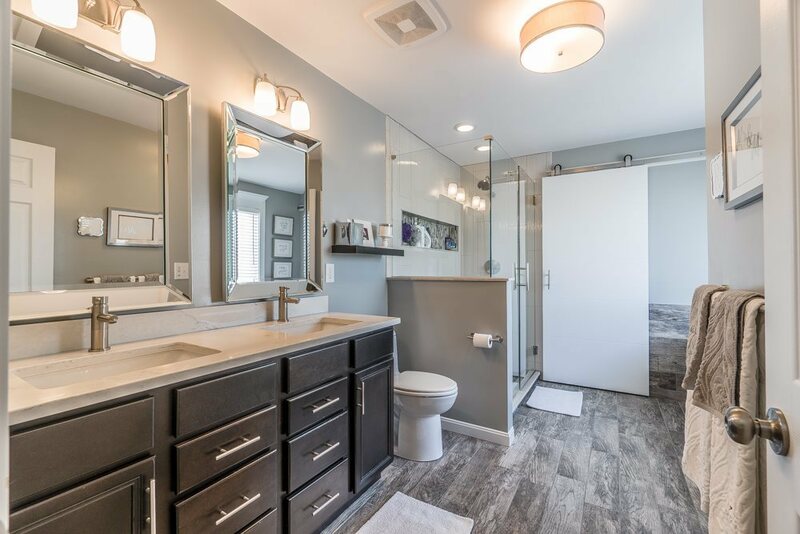 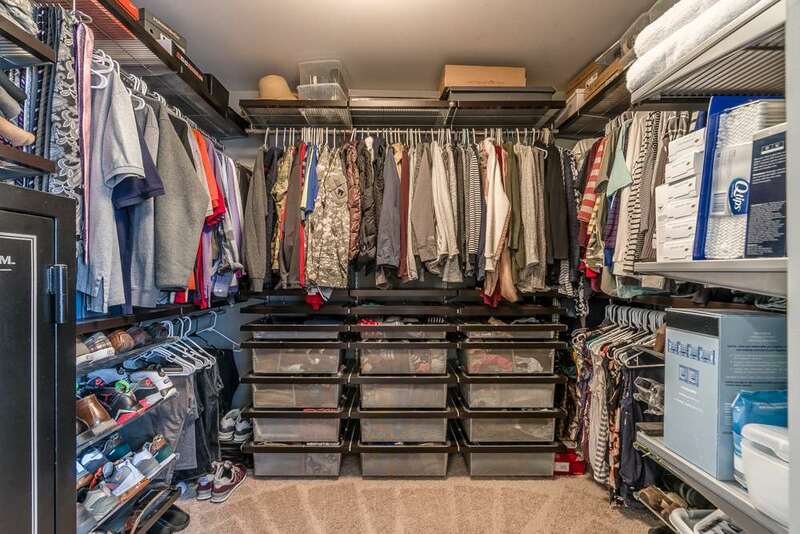 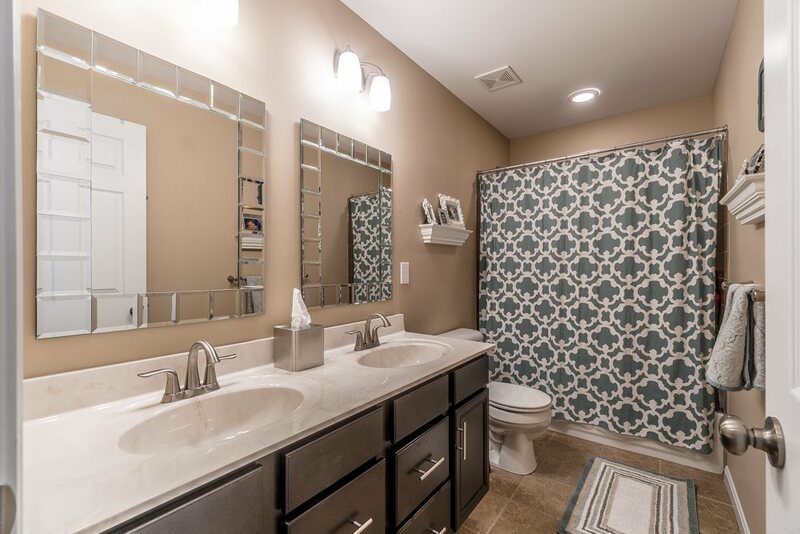 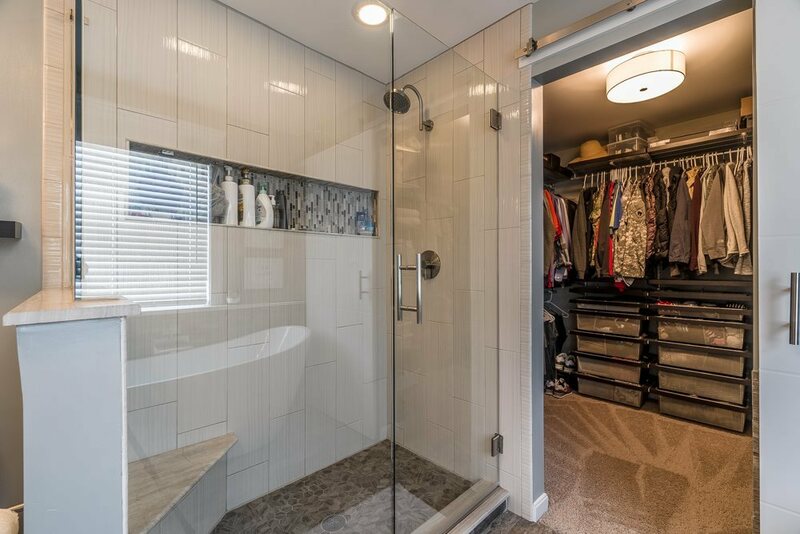 Master bathroom was recently remodeled and includes a custom closet. 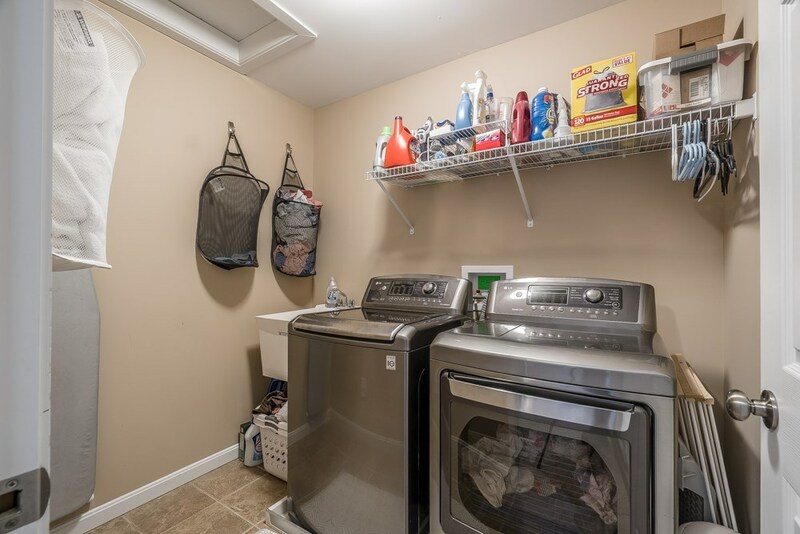 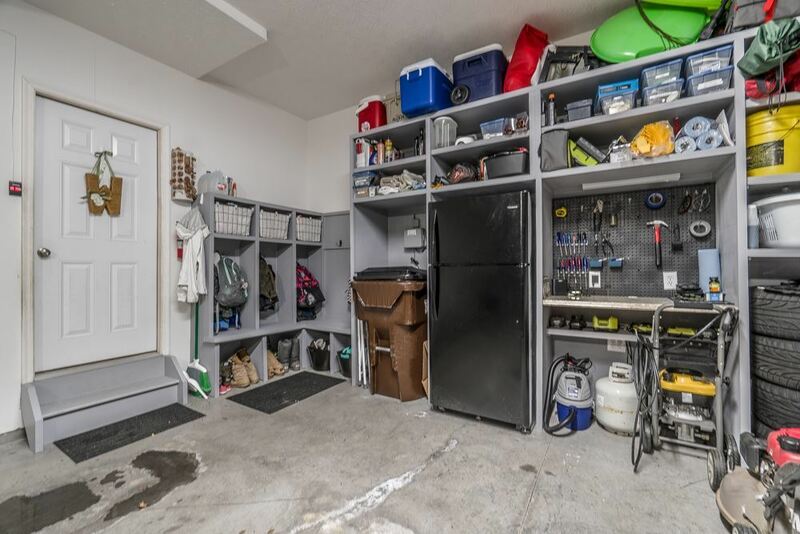 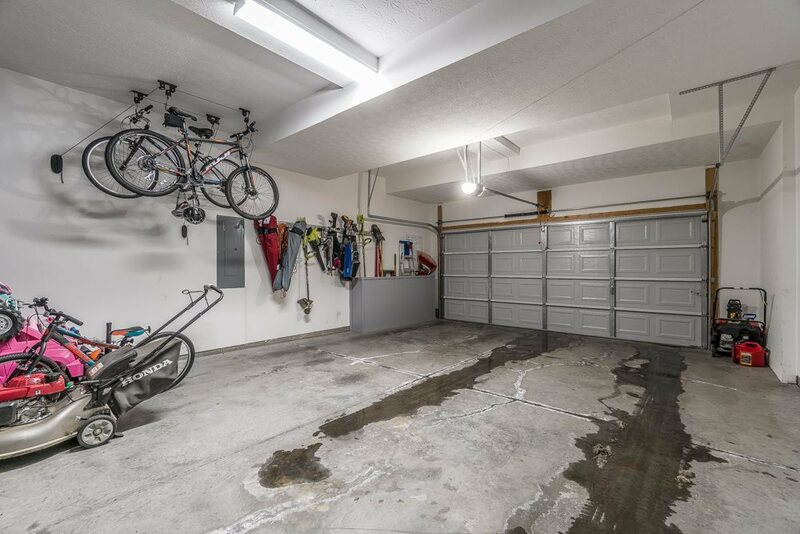 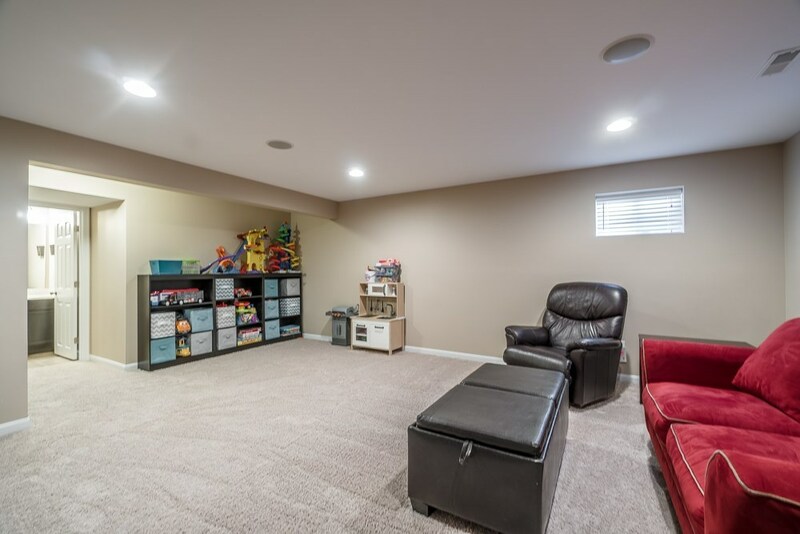 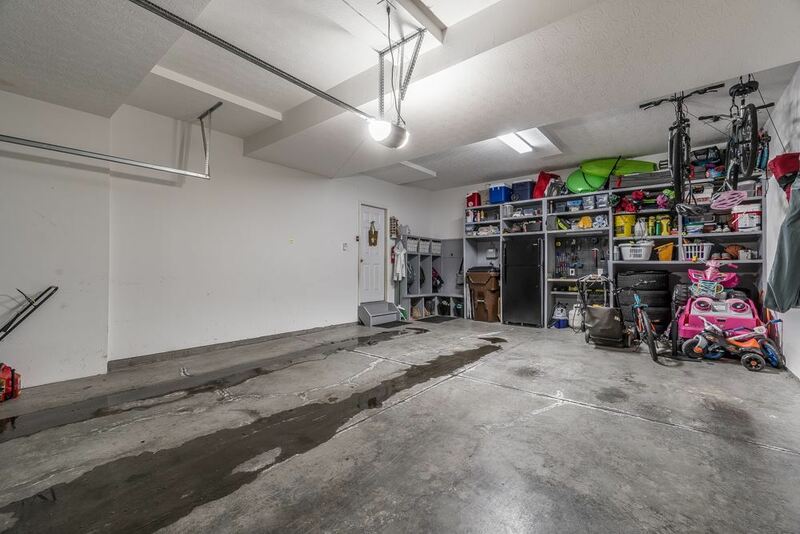 Extended garage has great built-in storage & &apos;mud room&apos; area. 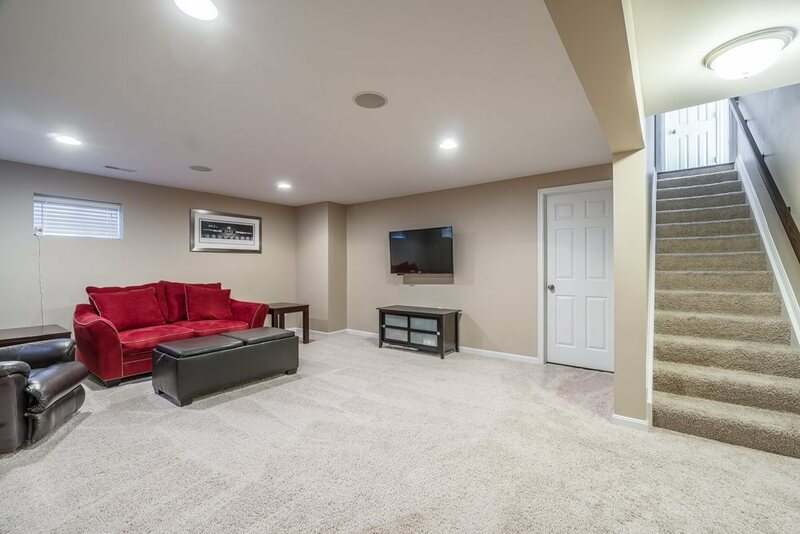 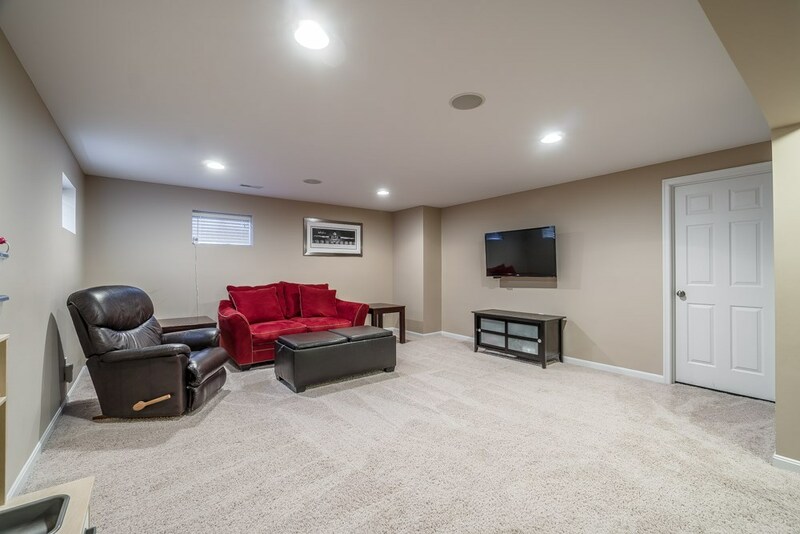 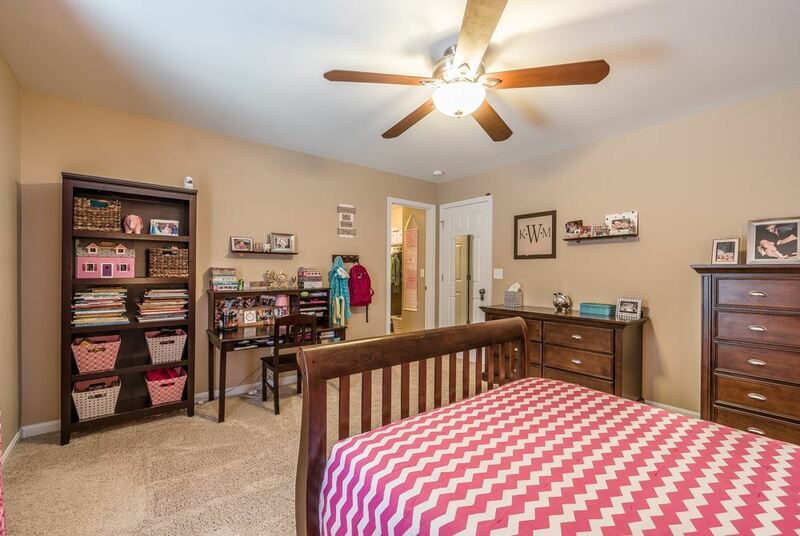 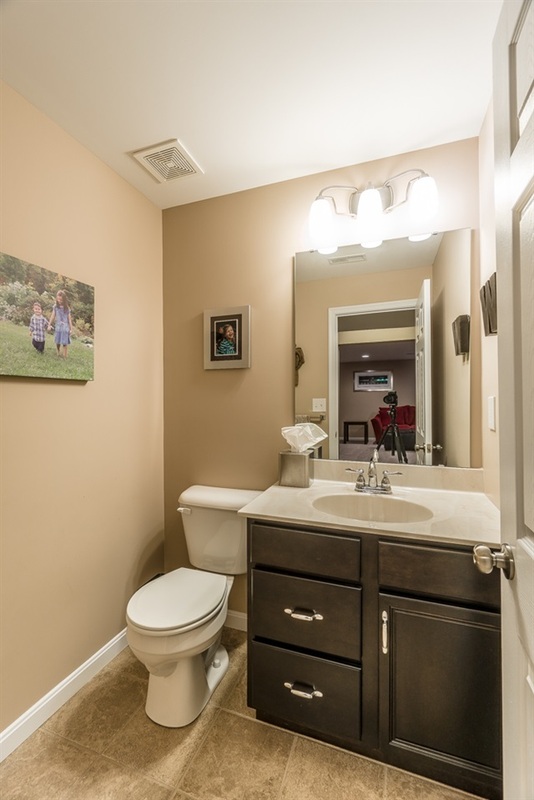 Basement is finished with a half bath, but is roughed for a full. 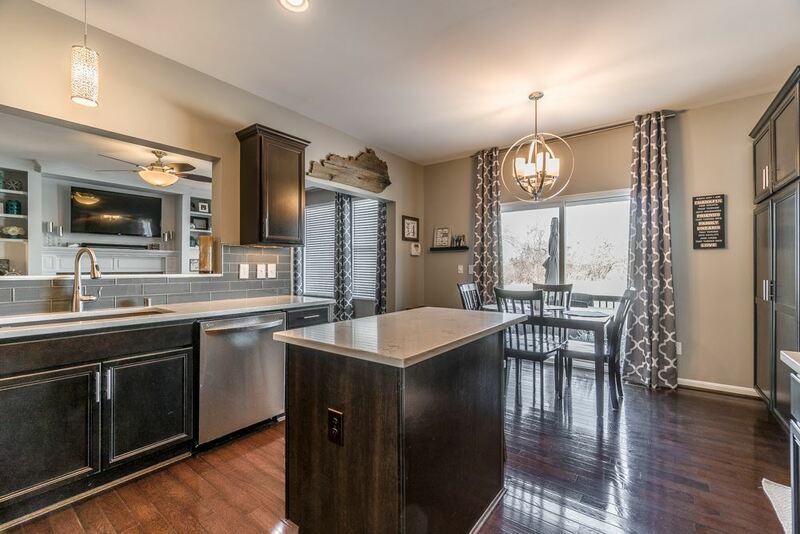 Realest square footage of 2832 square feet does NOT included the finished lower level. 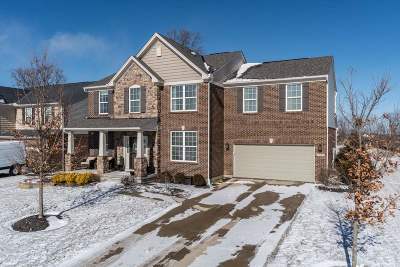 Directions: 237n, L On Thornwilde Drive, L On Southcross, L On Elmburn, Home Is On L.